Living in Tuscany has given us the incredible opportunity to meet face to face on a regular basis with many amazing and still unknown wine makers and wineries living right in our back yard. This gives us the ability to provide our many clients around the world with top quality wines. We know they’re top wines because we go to each single winery, we walk through their vineyards, we taste every single wine they produce from the barrel during the ageing process and the final product before releasing it into the market. This business in turn, opened another opportunity for us, Exclusive Tuscan Wine Tours. Our tours are completely customizable and always all inclusive! Geared specifically for small, intimate groups of between 2 and 12 people. We also offer amazing Day Tours as well especially if people only have a limited time in certain areas of Tuscany. 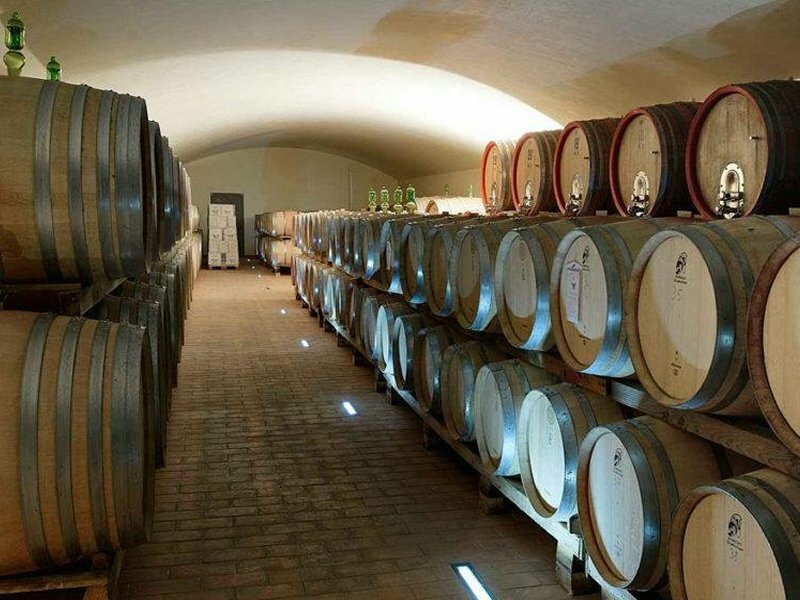 We take you off the beaten path to exclusive wineries and not only to the most famous ones. 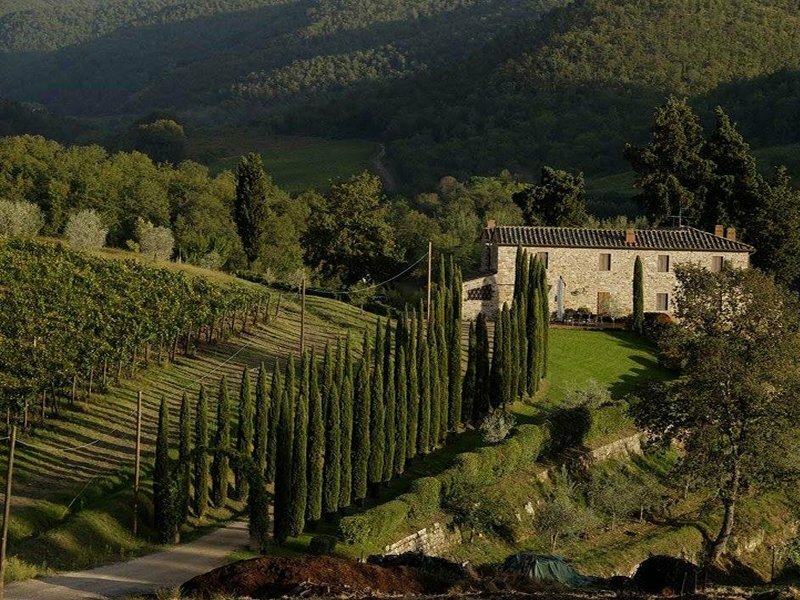 We show you the real Tuscany, real people making real wine and of course olive oil. Real people cooking traditional food ready for you to enjoy on our trips together. By the way, we also offer cooking classes in certain establishments which are fun and easy with amazing classic Tuscan recipes to then pair to some wonderful wines you’ll be tasting on your trip with us. 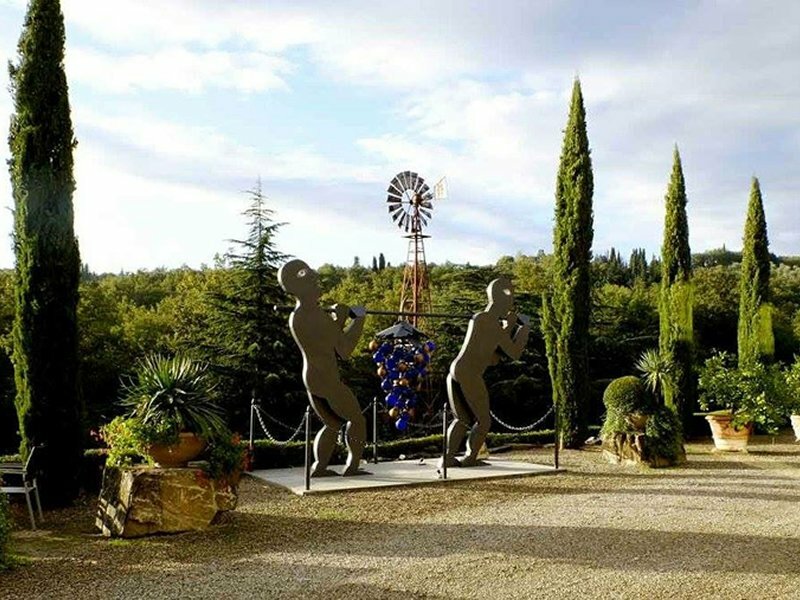 We have many wonderful places where you will be able to spend some down time relaxing by the pool in one of our many great recommendations of B&B’s and Hotel partners throughout Tuscany. Coming soon for 2018 we will also be offering Exclusive Campania Wine Tours. Teaming up with our fun partners down south these tours will not only be fun but also very cultural. We will be able to organize ferries to visit beautiful Capri as well as organize an amazing visit to Pompeii for example. Of course, let’s not forget about the amazing food and wine the Campania region has to offer, from authentic pizza with their amazing buffalo mozzarella to an amazing plate of hearty Pasta e Fagioli. We will visit the many family wineries and taste their amazing wines of this great region but most of all enjoy the great local charm with our friends. Frontier Wine Tours is about having fun and learning about Italian culture, history and taking part in the vast gastronomic diversity this country has to offer. We are not all wine experts, but we are people that love to show other wine and food lovers our back yard.